Regula Tuning might not sound very familiar to you, but the new tuning kit dedicated to the Audi R8 V8 and V10 is worth mentioning. In terms of styling, the new kit comes with several exterior tweaks such as new front and rear bumpers, a bigger front grille, new rear wing, side skirts, air vents and a quad-pipe exhaust system. The German model rides on 20-inch Oxigin wheels fitted with 235/30 R20 (front) and 295/25 R20 (rear). 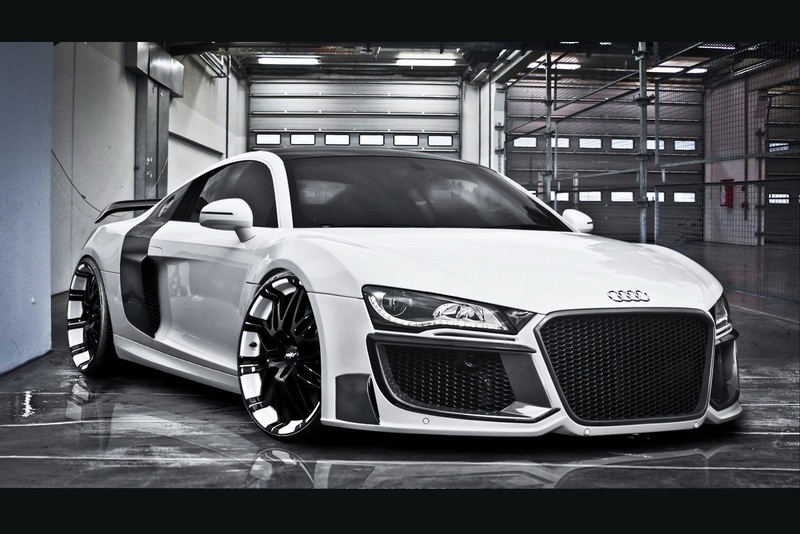 Under the hood, the Audi R8 V10 gets a power boost from 518 horsepower to 552 horsepower thanks to a remapped ECU unit. Regula Tuning releases no information about any interior improvements but expect a slightly revised interior appearance. Last but not least, the official pricing for the Audi R8 kit starts at €7,698 for the styling pack while the performance boost costs €1,398.